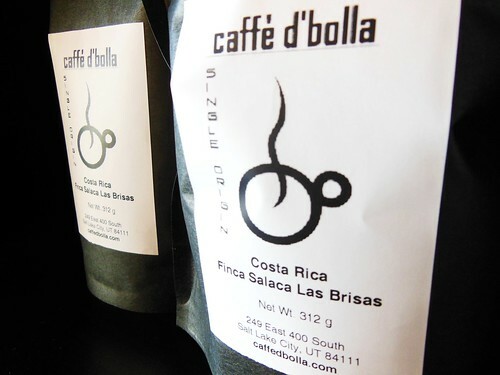 Fresh out of the roaster, and already flying off the shelf at the shop: Costa Rica Finca Salaca – Las Brisas. Beneficio Las Brisas micro mill was opened this year by Maria Elena Castro and her son. They had previously been delivering coffee cherries from their farm, Finca salaca, to Helsar de Zarcero for processing. The farm, Finca Salaca, is planted almost entirely with Villalobos, a local varietal, and Caturra. The coffees are all mechanically washed by hand and sun-dried on raised beds. In the cup it’s concord grape merging into juicy red apple, blackberry and black cherry as it cools. Delicious!